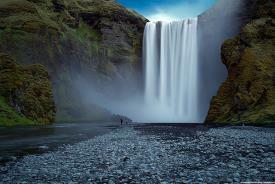 Travelling on a Escorted Iceland Tour means less planning and stress, more time to enjoy the tour. Our professional tour guides help travellers discover the history, nature and culture of Iceland in a way that is not possible from a tour book. We offer a variety of Baltic escorted group tours and private sightseeing itineraries to the new European countries of Estonia, Latvia and Lithuania. The region can be explored on its own or as add-ons to our Russian and Scandinavian programs. New Year's Eve in Iceland certainly goes with a bang! 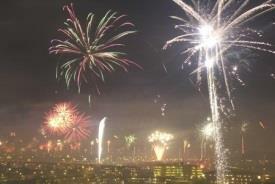 The sky at midnight lights up with fireworks as the Icelanders enjoy their celebration. 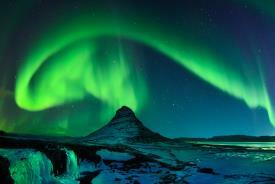 We are glad to present a variety of Iceland packages including sightseeng and a festive dinner on the 31st of December. Autumn, winter and spring are all wonderful times to visit Iceland. Not so many tourists, lower hotel rates and many authentic cultural and culinary festivals are hosted off-season and provide you with a perfect opportunity to meet local people. Enjoy days filled with spectacular fjords, snow-capped mountains, astonishing variety of flora and fauna and untouched beautiful countryside. Make sure to pack your camera and binoculars for the "The World's Most Beautiful Hurtigruten Coastal Voyage." Cruises are a wonderful way to travel without the stress of packing and unpacking. Relax and explore some of the most beautiful Norwegian fjord scenery, North Cape, Iceland Spitzbergen areas to name a few options. Scandinavian and Iceland tours are a very exciting and unforgettable way of spending vacations because of all the magnificent views, sparkling lakes, geysers, volcanoes and fascinating fjords these countries have to offer. The amazing nature of Scandinavia contributes to having the time of one’s life during a well-organized Scandinavian tour. This is especially true for Norway and Iceland Tours. 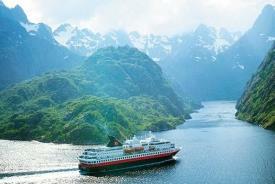 A very popular way to explore Norway's coast is by Hurtigruten cruise line. Though, it is not the nature only that is to be counted during the Scandinavian travel. If you travel to Arhus, Stockholm, Bergen, Gothenburg, Karlstad, Oslo or Lillehammer, you will be impressed by the views and attractions these places can provide you with during your Scandinavia travel. You will be able to see such world-famous places as Tivoli Gardens (which receive their visitors from April to September), or to get acquainted with Hans Christian Andersen’s home with its cozy and a little bit magic atmosphere. During your Scandinavian travel, you may also visit Den Gamle By located in Denmark, the magnificent City Hall in Stockholm, or the mysterious Gripsholm Castle in Sweden. You will be also guided to Lillehammer’s Maihaugen Museum in the open air (available for visiting from the end of May), and the famous Frogner Park in Oslo Nederland, as well as to many more places of interest you may opt for during your travel to Scandinavia. You will also have a chance to taste a local Swedish treat called Polkagris candy, or help yourself to an apple cider on some Norwegian farm. Scandinavian tours also offer a great choice of transportation. 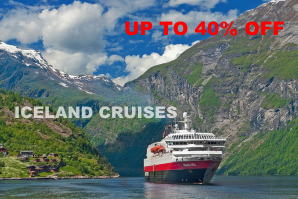 You may even cruise from Denmark to Sweden on a comfortable liner, or opt for sailing in the yacht to the Sognefjord to enjoy the beauty of the gorgeous northern landscapes. Your Scandinavia tour may end in a farewell dinner in Oslo that will bring you a lot of new friends and experiences to celebrate your successful Scandinavia travel which will stay in your memory for the rest of your life. 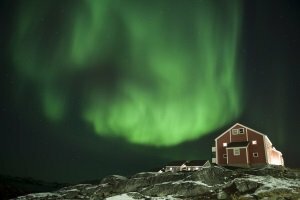 Beautiful souvenirs and photos taken during Scandinavia tours will also be a good way to recollect the breathtaking adventures you have experienced in your travel Scandinavia offered you within your family circle. 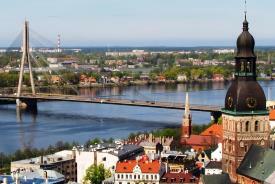 Another interesting tourism opportunity in this part of the world is travel to the Baltic States. What are exactly the Baltic States on the map? The Baltic States are independent countries of Latvia, Lithuania and Estonia that gained their independence from the Soviet Union over 25 years ago. Last but not least is St. Petersburg, the Venice of the North, which can be easily acessed by ferry from Helsinki and Tallinn on a visa free cruise run by St. Petersline cruise company. Nordic Saga Tours is the official representative of St. Peterline cruises and tours. Our company is a large-scale and credited tour operator and seller of Scandinavia tours, Iceland tours, Baltic tours, Hurtigruten Coastal voyages and visa free cruises to St. Petersburg. 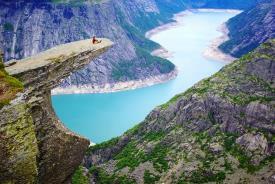 We are ready to offer you a good variety of options and services for your Scandinavia tour. There are discounted tours for your choice, which you may find irresistible. You may book your travel in advance, and you are sure to receive some sort of bonus or discount. 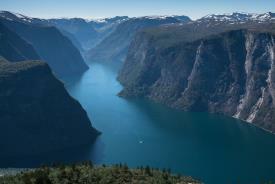 An individual tour Scandinavia can provide in a great variety is also available. You are welcome to have a good time with us.